Examples of embroidery so you can compare and get an idea of pricing. 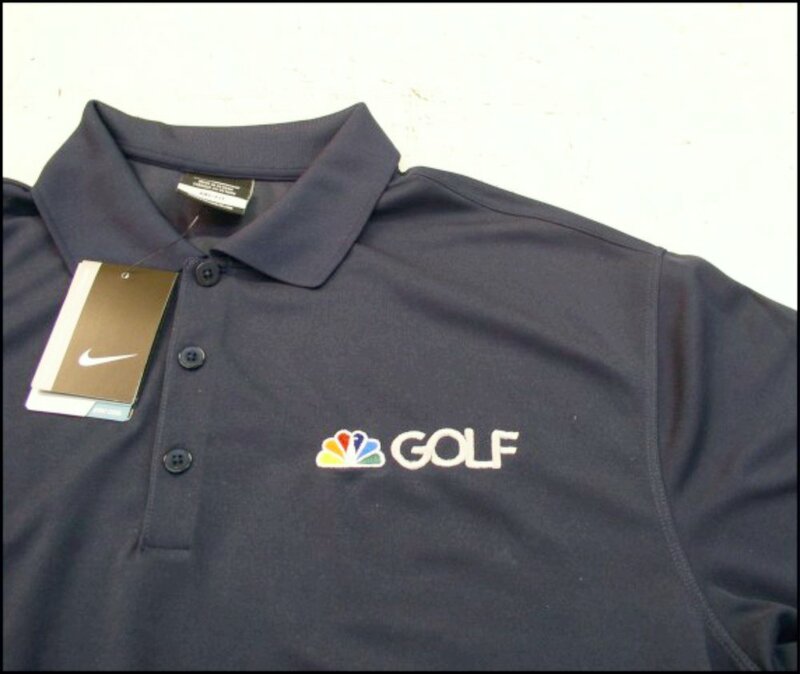 We will embroider on your products if it is something we are familiar with. The price for monograms or text starts at $15. The examples to the left are all $15 monograms. Prices can go up depending upon size and complexity of the design and the product we are putting it on. We have many font styles to choose from. 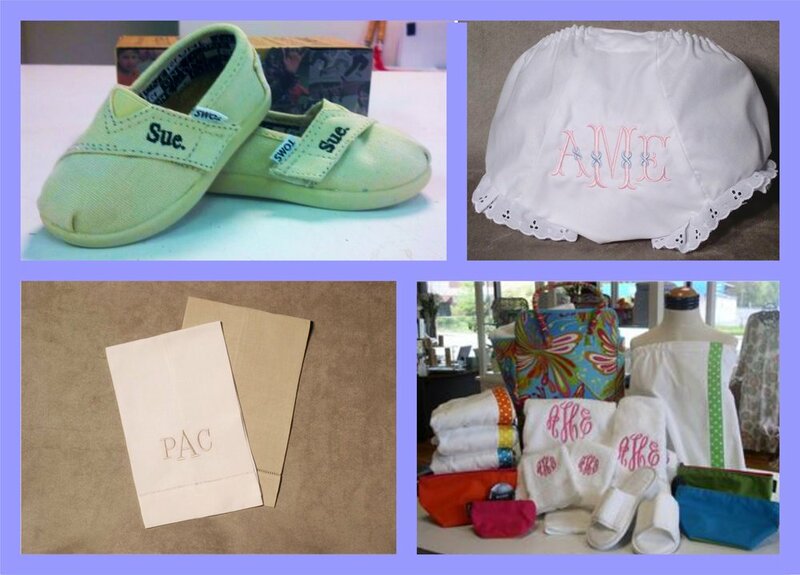 Monograms with premium features start at $18.00 and go up based upon the stitch count. The set-up charge for applique starts at $65 and there is a separate embroidery charge. The embroidery charge will depend upon how complex the design is. Be prepared to pay around $100 for a large design like the example on the left. The price for custom embroidery will run from $15.00 to $3.25 for a 6000 stitch design. There is a one time $30.00 set-up fee (up to 6000 stitchs). There are many things that will impact the pricing. See our complete price list on the link below.